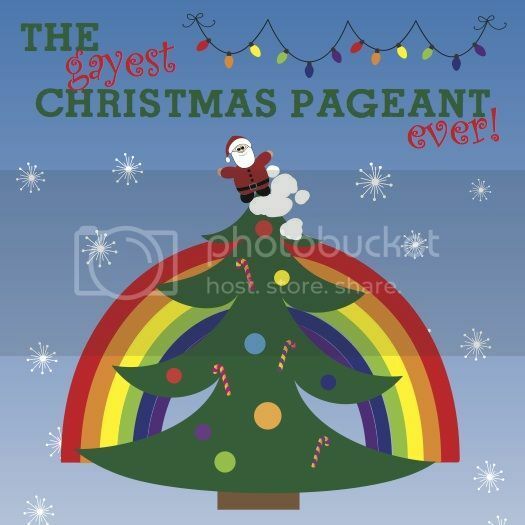 We do holiday shows in the NoHo Arts District! If you’re not in the holiday spirit, you should definitely check out one or all of the shows we’ve put together in this handy, Christmas Show quick list. If you have guests visiting, a show is a nice treat or gift. It’ll also give your guests a little taste of theatre in the NoHo Arts District and you can danzzle them with your knowledge: NoHo has 20 theatres - the highest concentration of theatres outside of NYC. “As you know, each year at this time we celebrate with a Holiday Show that benefits Toys for Tots. This season we are having 3 different shows with great entertainment. Always a good time, a chance to celebrate, be grateful, laugh, and help underprivileged children have a better holiday. This year you can donate even if you can't make one of our live performances! 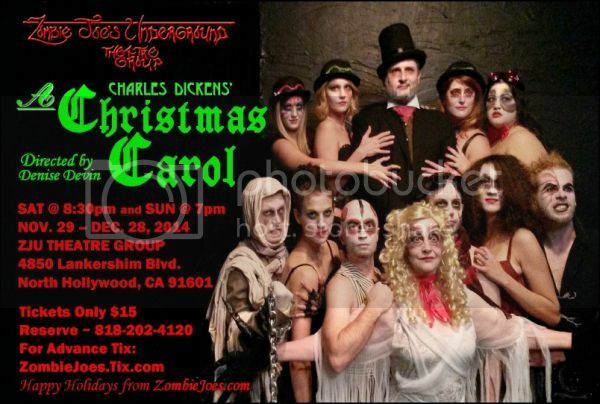 Zombie Joe’s Underground Theatre Group proudly presents their all-new fun and wildly turbo-charged version of the famous Charles Dickens’ classic celebrating Holiday Spirit and Redemption. Starring Sebastian Muñoz as Scrooge, and featuring our infamouly-fabulous Steam Punk Chorus! Directed by Denise Devin, Produced by Zombie Joe. For Ages 12 & up. 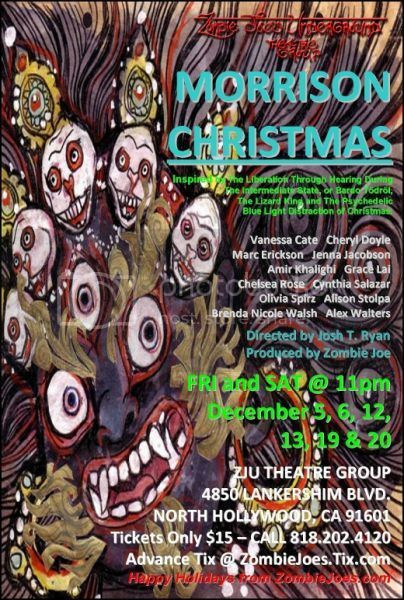 Zombie Joe's Underground Theatre Group proudly presents their all-new holiday production, "Morrison Christmas," inspired by the Liberation through Hearing During the Intermediate State, or Bardo Todrol, The Lizard King and the psychedelic blue light of Christmas. Directed by one of ZJU's founding members - critically acclaimed performance artist Josh T. Ryan, who brings a collaborative late night ensemble together in honor of The Living Theatre and Zombie Joe's Underground. Written and directed by Paul Anthony Storiale, this lively comedy of errors puts a decidedly different spin on the standard Christmastime fare. All Dean and Joanne want is a final uncomplicated holiday celebration with their family before they retire to Florida. But finding Grandpa Logan dead on Christmas Eve, the same day their young adult children are scheduled to arrive, tosses a significant wrench into their plans. Holiday hilarity ensues as Dean and Joanne attempt to keep grandpa's death a secret from their kids ... who just so happen to have a few secrets of their own bubbling beneath the surface. Loser Kids Productions presents Santasia – A Holiday Comedy directed by Shaun Loeser, written and performed by alumni of IO Chicago, Second City, and Comedy Sportz. This annual holiday romp has been a cult-hit and Critics Pick for 14 years. A perfect blend of Yuletide snark and sentiment, Santasia – A Holiday Comedy has been compared to old time Vaudeville and to the likes of the Kids in the Hall and the Carol Burnett Show. This multi-media holiday special has it all including classic Rankin and Bass claymation inspired movies. Many people think of The Nutcracker as being a Russian ballet. While it's true that the ballet had its origins in 19th century Russia, it wasn't until Willam Christensen choreographed the first American Nutcracker on the San Francisco Ballet in 1944, that it became the indispensable holiday favorite we think of today. Mr. C, widely known as the "grandfather of American ballet," imbued it with his quintessential pioneer spirit and brought the piece with him when he founded Ballet West. It was there that Jennifer and Robbin Shahani danced this Nutcracker for many years, and now bring that same enthusiasm and light-hearted dramatic flair to their production of more than 90 academy students alongside professional guest dancers on stage at the beautiful Madrid Theatre in Canoga Park. A "Christmas Special" in the classic style of Andy Williams, Judy Garland and Bing Crosby! Our professional cast sings all your favorite songs from The Golden Age of Television. 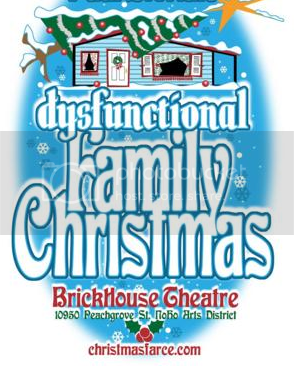 This show is fun for the whole family and sure to put you in the Christmas spirit!